Benchmark of ZTE Axon 10 Pro show remarkable high scores. ZTE’s flagship smartphone scores even better than the Samsung Galaxy S10 Plus. Next month the Mobile World Congress takes place in Barcelona. Many new smartphones will be unveiled during this annual event. 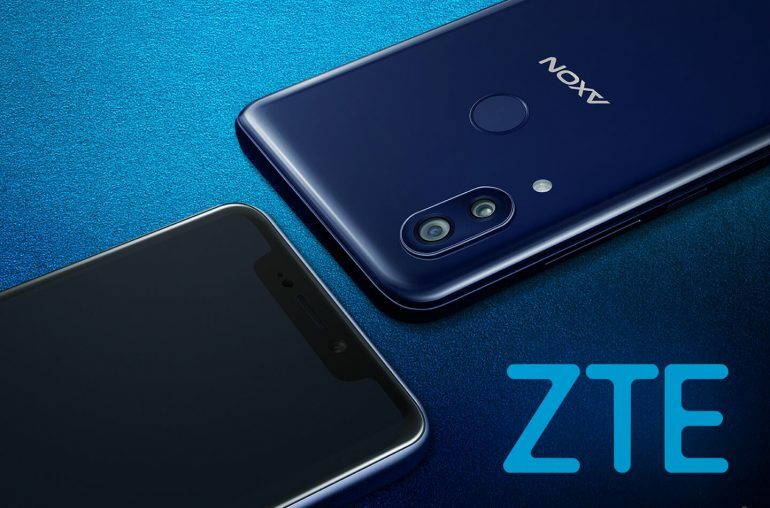 ZTE will also be present at MWC 2019 and is expected to launch several new smartphones, perhaps also a new flagship device. 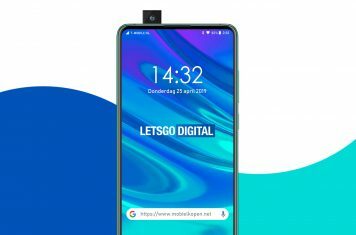 The reliable China experts over at Mobiel Kopen have found a benchmark of the ZTE A2020 Pro, likely the ZTE Axon 10 Pro. The Geekbench Browser results show the smartphone runs on Android 9. The phone will be driven by a 1.78Ghz octa-core Qualcomm processor with 6GB of RAM. This will most likely be the Qualcomm Snapdragon 855 processor. The ZTE Axon 10 Pro reached a single-core score of 3.824 and a multi-core score of 10.762. These are great numbers! 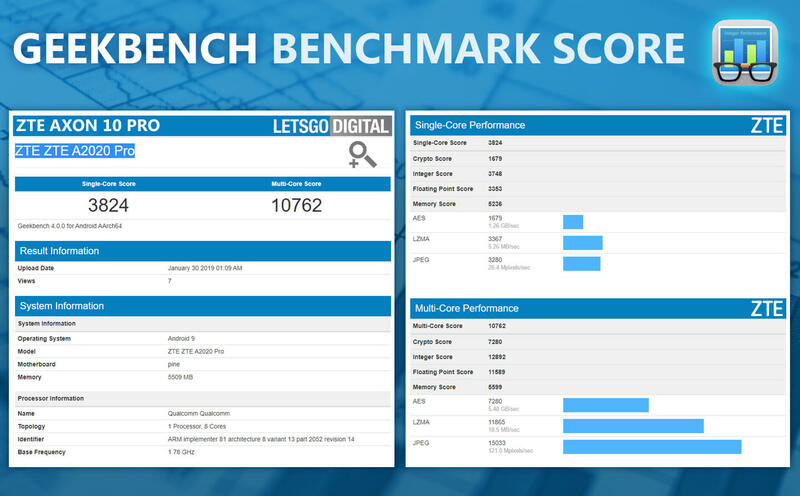 To compare, earlier this month the Galaxy S10 Plus (SM-G975U) reached a single-core score of 3.413 and a multi-core score of 10.256. Meaning the top model of ZTE performs even a little bit better than Samsung’s upcoming flagship smartphone. It’s currently unknown whether the ZTE Axon 10 Pro will be unveiled at MWC 2019, this may seem a bit to early as its predecessor, the high-end Axon 9 Pro (model number A2019G Pro), was announced end of August at IFA 2018. The Chinese company will likely announce several mid-range ZTE Blade smartphones next month.